Model: 043040 403040. 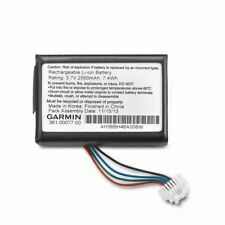 Capacity: 450MAH. BATTERY, RECH LITHIUM 2330. Battery Capacity:50mAh. 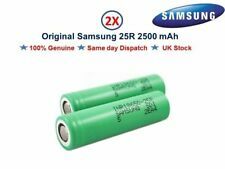 Battery Size Code:2330. Battery Technology:Lithium Vanadium Pentoxide. External Length / Height:3.7mm. Office devices: Notebook, PDA, portable electrograph, portable printer. 1 communication: cellular phone, web phone, interphone, Bluetooth earphone. 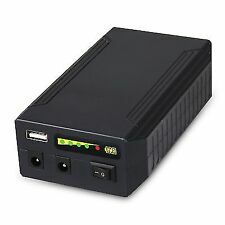 Capacity: 1500mAh. 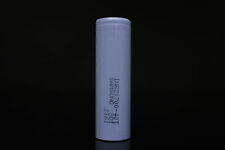 High capacity for tablet PC DVD power bank and other device. Short circuit protection,reverse polarity protection and Overheat-detection to prevent over-charging. 1x White USB Cable. 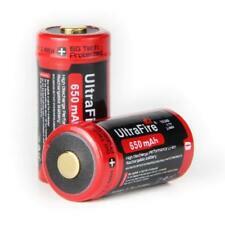 2x 600mAh Li-on 9V Batteries. 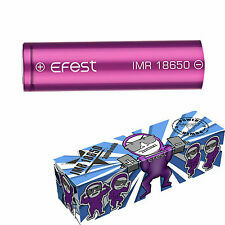 Capacity: 600mAh. Old and new batteries or different kinds type of battery don't mixed use.2. Product Specification. The power module is designed for the Raspberry Pi 3 Model B especially, allowing the master board to work offline for up to 9 hours. · Dual USB outputs, one for the Raspberry Pi, the other for the built-in LCD screen. 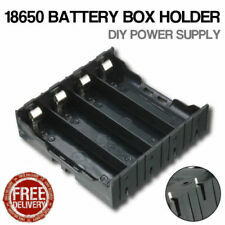 Features: The new upgrade 18650 Li-ion battery, high quality, long service life and eco-friendly. 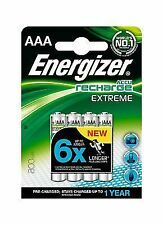 High capacity battery, rechargeable design for long term use. Low discharge rate, no memory effect. Built-in short-circuit and overcurrent protection. Suitable for most electronic products, such as torch, flashlight, power bank, toys, etc. Specifications: Model: 18650 Battery Standard Capacity: 2600mAh Rated Voltage: 3.7V Charging Voltage: 4.2V ±0.05V Charging Current: 1A Discharge Current: 5200mA Discharge Voltage: 2.75V Charging Time: 5-8 hours Working Temperature: 0℃~50℃ (Charging) / -20℃~ 62℃ (Discharge).